Conformity Bias happens when we model our behavior to fit the behavior of others rather than using our own judgement. More simply put, it’s peer pressure. See how Conformity Bias can sabotage performance reviews in this video. Similarity Bias occurs when people prefer models they see as similar to their own. 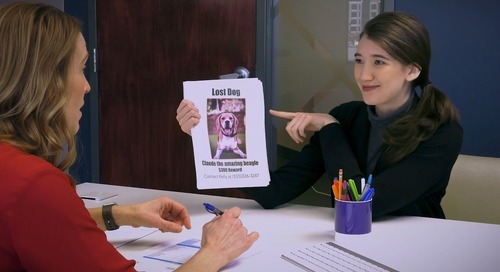 See how Similarity Bias can sabotage performance reviews in this video. The Halo Effect occurs when our impression of someone is skewed by one positive trait. 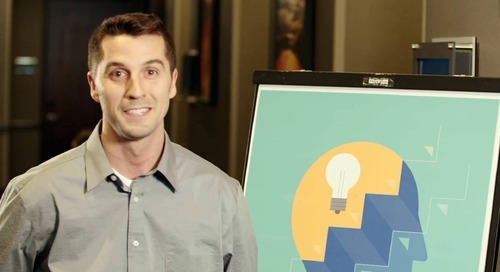 See how the Halo Effect can sabotage performance reviews in this video. Contrast Bias occurs when managers compare performance to other employees instead of an established standard. Do your PM practices leave you vulnerable to Contrast Bias? Take this quiz to find out. Recency Bias occurs when people emphasize very recent events instead of looking at events over time. See how Recency Bias can sabotage performance reviews in this video. 61% of a manager’s rating is a reflection of the manager and their biases, not the employee they’re rating! 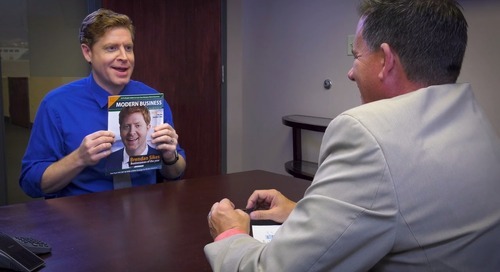 This video illustrates why performance reviews aren’t all they’re cracked up to be. The Horns Effect occurs when a negative trait overshadows a person’s many positive traits. 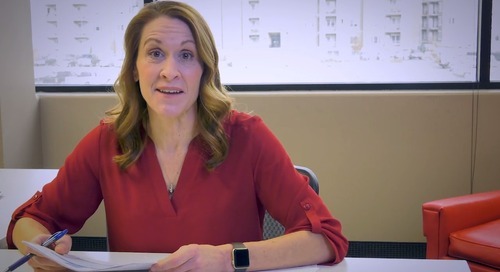 See how the Horns Effect can sabotage performance reviews in this video. The GROW Model is at the heart of what we do. Everyone has the potential to perform beyond their own expectations. 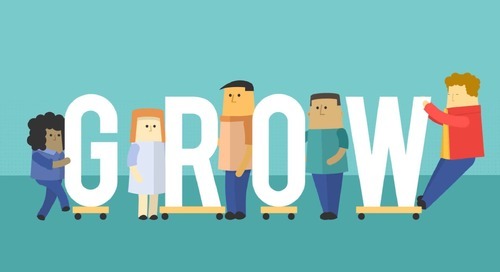 See how the GROW Model unlocks this potential through better, faster decision-making. 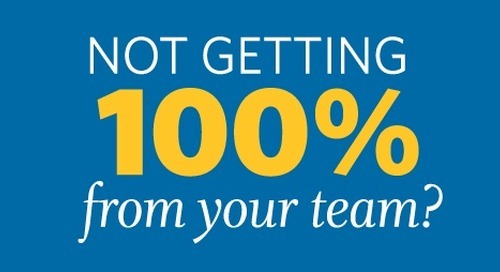 Are You Getting 100% From Your Team? You have a great team, but you don’t always get great results. How do you free up your people to do their best stuff? The answer is workplace coaching. Today's workforce responds more skeptically to traditional training. 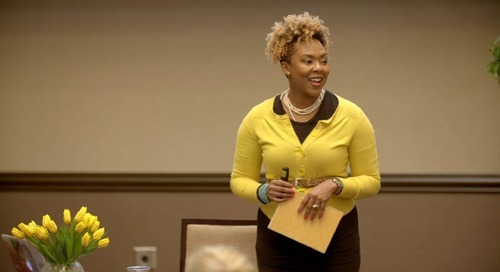 As we designed a class specifically for individual contributors, we had to create an engaging program to connect with each learner. "Your focus has to be on the solution to the problem and how you're going to move forward from there." 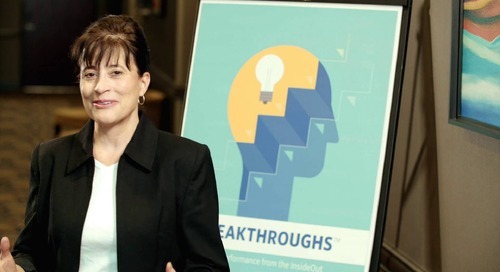 See what real participants had to say about Breakthroughs: High Performance from the InsideOut. Learn how the videos, interaction, and group discussions of Breakthroughs allow participants to observe their problems through someone else's perspective so they can solve problems faster and better. "I was pleasantly surprised on how focused on application it was." 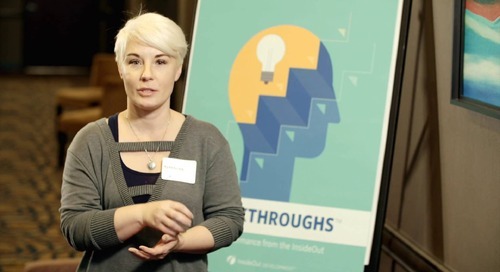 Hear what real participants had to say about their experience with Breakthroughs: High Performance from the InsideOut.